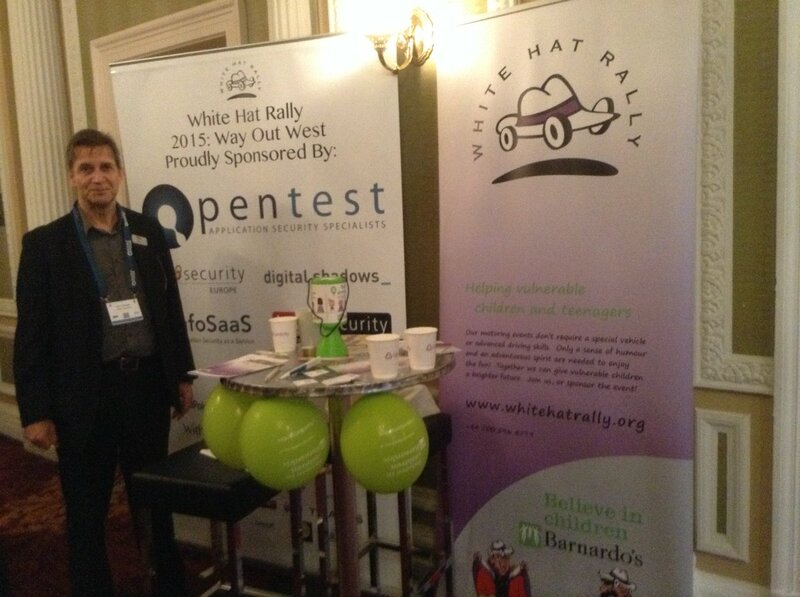 @barnardos: @WhiteHatRally @WhitehallMedia Hi – thanks for sharing! We hope you had a great week, thanks for all your support! Enter a team, or find one to join! If you are looking to join an existing team, or to find others to form a team, register your interest and we will do our best to hook you up with teams looking for additional crew members, or others wanting to form a team. If you are ready to sign up register your team and pay your entry fee to secure your place. If you’ve not yet decided on a team name, or don’t have all the details, sign up now and update your details later. 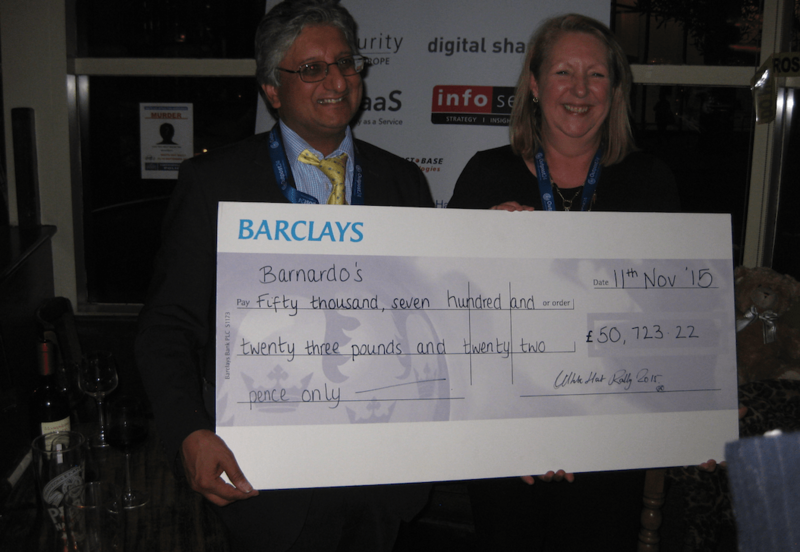 Event: Whodunnit? – Getting away with murder!